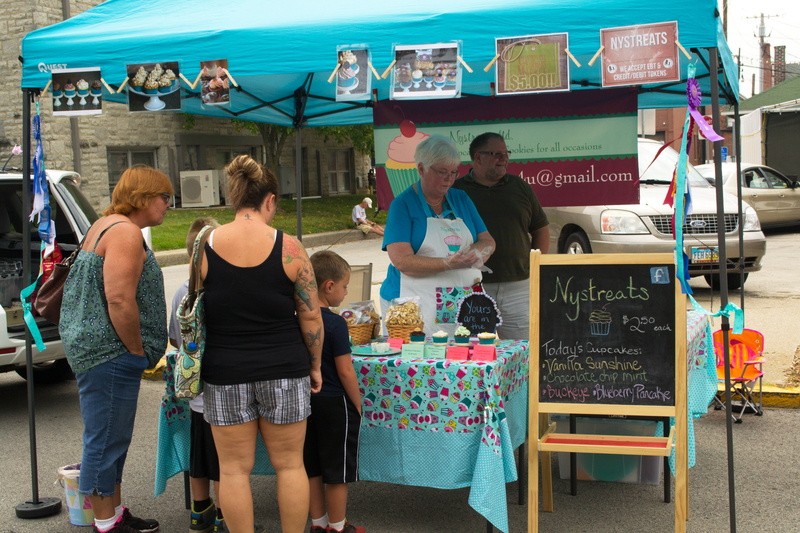 nystreats | "Cupcakes and cookies for all occasions"
The Summer market is well under way and this year is shaping up to be our best one yet! Come visit us and get your goodies for your summer celebrations! You can’t help but smile while holding a cupcake! !